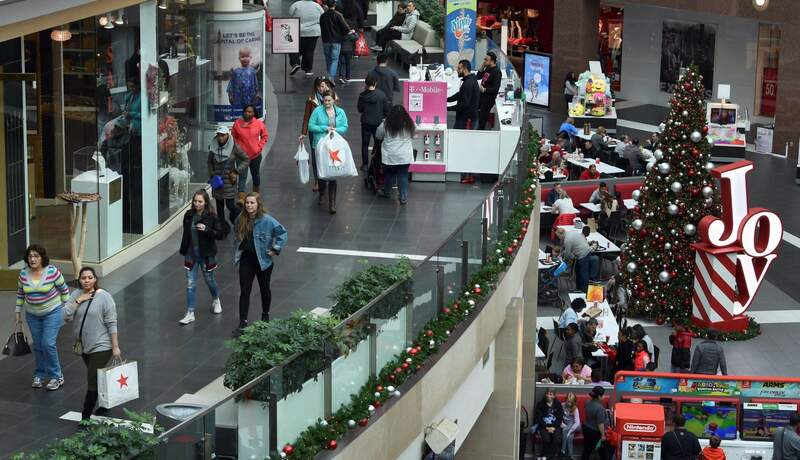 The National Retail Federation, the nation’s largest retail trade group, says it expects sales in November and December to rise as shoppers continue to be in a spending mood in a stronger economy. 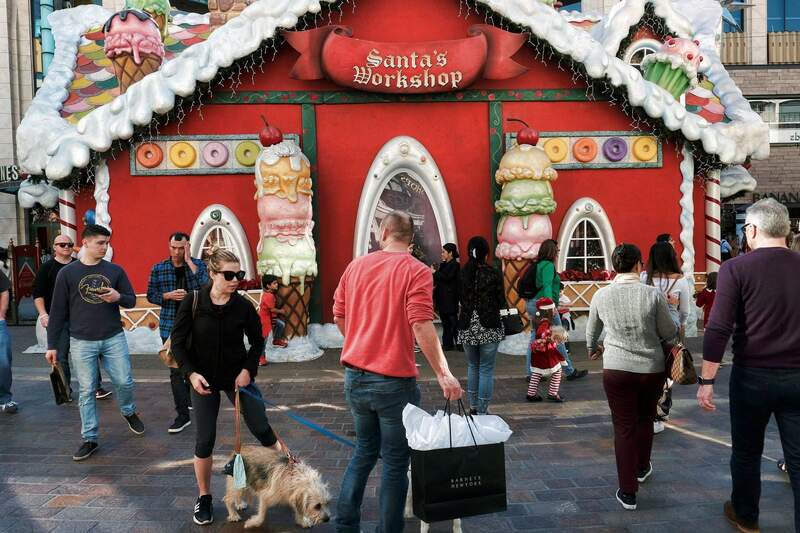 The National Retail Federation says it expects sales in November and December to rise this year. NEW YORK – The National Retail Federation, the nation’s largest retail trade group, says it expects sales in November and December to rise between 4.3 percent and 4.8 percent to $717.45 billion to $720.89 billion as shoppers continue to be in a spending mood in a stronger economy. The sales growth marks a drop from last year’s 5.3 percent, which was the largest gain since 2010 when it was 5.2 percent. But the figure is still healthy and is the latest indication that the retail industry is far from an apocalypse that some feared only a year ago. While stores like Sears and J.C. Penney are struggling, plenty of others are seeing robust sales helped by their own reinvention efforts and a solid economic backdrop. The unemployment rate is near a 50-year low, and the number of job openings is exceeding the number of unemployed. And consumer confidence shot up to an 18-year high in September, according to the Conference Board. Still, a stronger economy is creating headaches for many retailers as they try to find qualified temporary workers. NRF expects retailers to hire between 585,000 and 650,000 temporary workers this holiday season, up from last year’s 582,500. 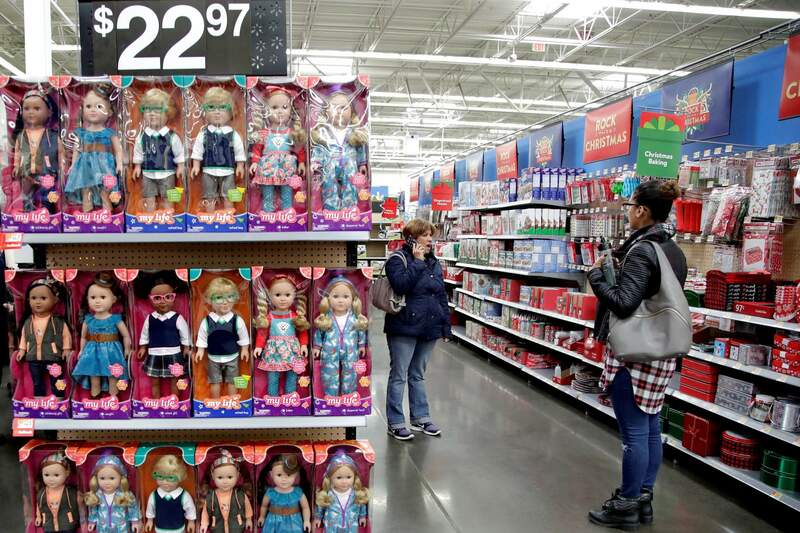 Retailers are also monitoring the impact on tariffs that have been slapped on a variety of different goods imported from China, although holiday merchandise will likely not be affected because they’re already in U.S. warehouses. Any price increases are expected to come starting early 2019. Still, some experts believe the looming issue over tariffs could temper consumer confidence during the season. “I see very little in the way of risks for 2018, with the exception of something that is uncontrollable like a geopolitical event or bad weather,” he said.